Summer Brings us Blockbusters. Here are Two Cinderella Stories. 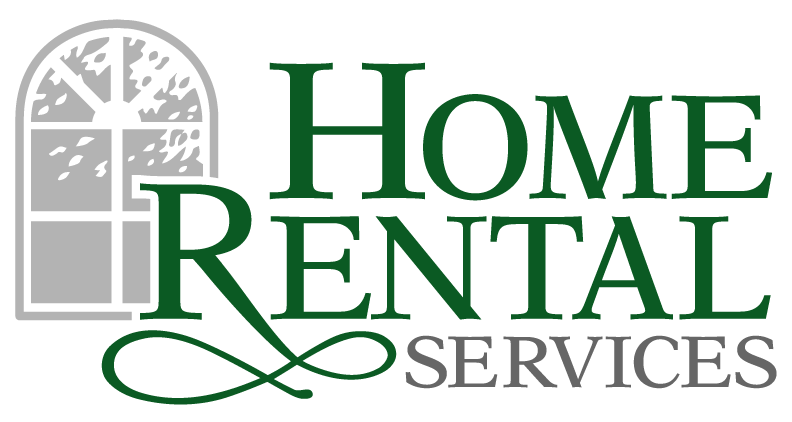 « Home Rental Services, Inc.
Summer Brings us Blockbusters. Here are Two Cinderella Stories. It has arrived! Summer 2017 officially starts today, June 20th! I can hardly believe that its already here, can you? Over the past few months, we’ve had the privilege of helping quite a few investors do exactly what I discussed in my previous posts. We’ve been able to help these investors in a number of ways such as: identifying properties, preparing renovations budgets, coordinating renovation work and of course, professionally leasing and managing the properties as long term rental investments. On new acquisitions, I tell Investors to plan for about 45-90 days of combined renovation and marketing time. 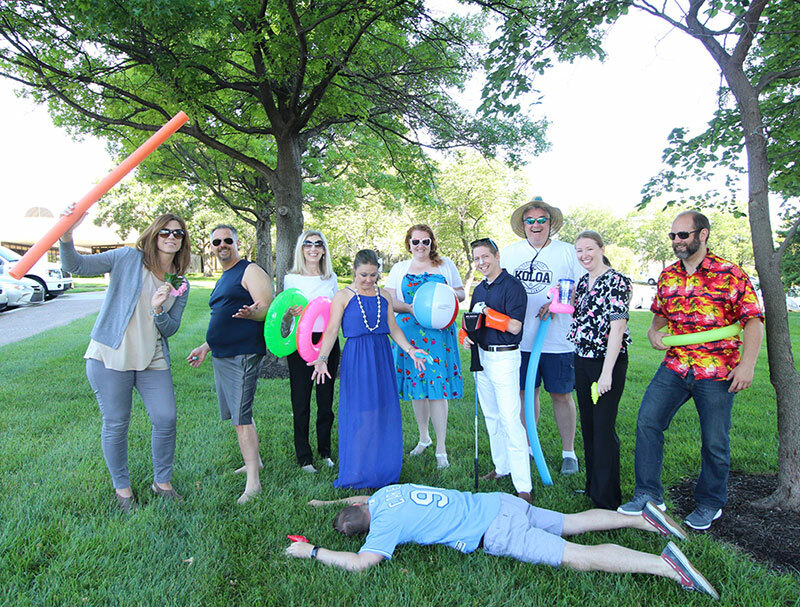 As a frame of reference, in 2016 our average combined renovation and marketing time for new acquisitions was 59 days. This means that once the home closed, it was placed on the market for rent, renovations completed, the lease was executed and tenants moved in, all in under 60 days! If you or someone you know is interested in learning more about real estate investing in Kansas City, please let us know! We would love to help! Now I’m headed to the driving range… right after I grab my first Quik Trip Dr. Pepper for the summer of 2017! 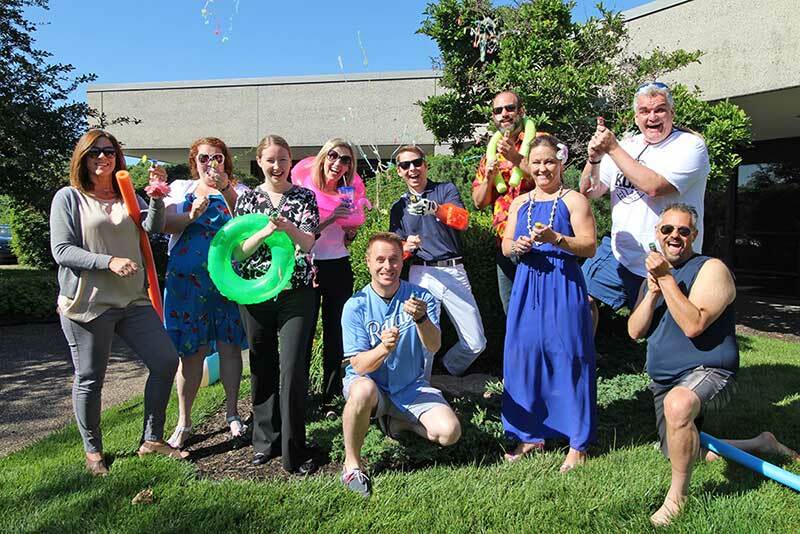 Have a fun and safe summer everyone! This entry was posted in Investor Services. ­­A Cautionary Tale: The Day Jennifer’s Water Heater Almost Burned The House Down.